Welcome to The Power & Market Report, a weekly podcast about entrepreneurship and personal freedom. Each show we speak with an expert or entrepreneur about finding success in the business world and achieving personal freedom. The Power & Market Report – Harry Wulfsohn | Time to Invest in Africa? 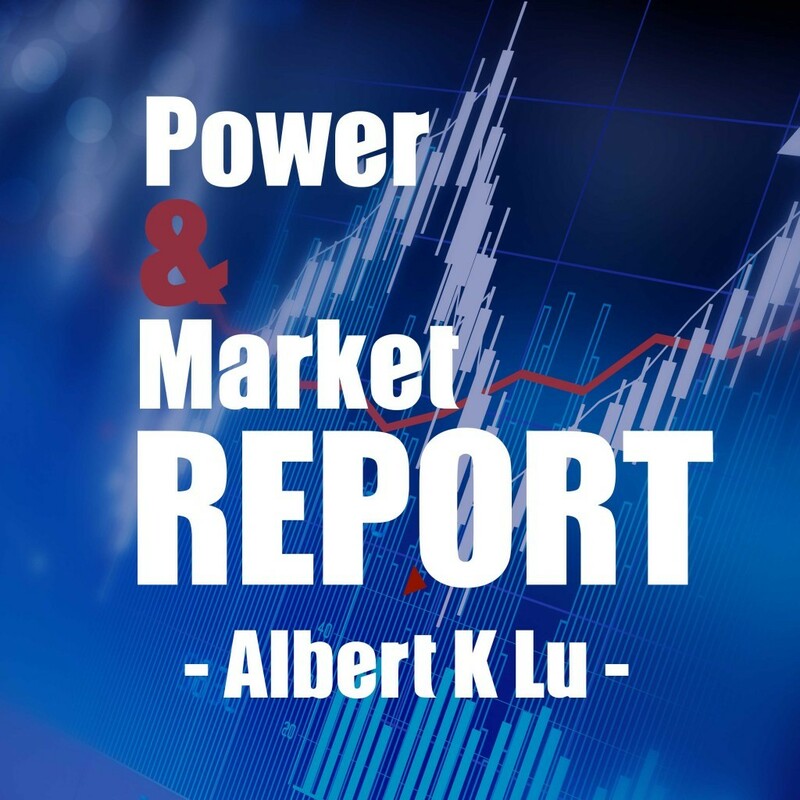 Power & Market Report – Will Trump Trigger Depression? Power & Market Report – Frank Trotter | Where’s The Inflation? Power & Market Report – James Rickards | What Do Central Bankers Know? The Power & Market Report – UK Out, Cameron Gone, Now What? Power & Market Report – Worst Gold Bear Market Ever | Collin Kettell, Palisade Capital Corp. The Power & Market Report – Scott Rickards – What Does Water Cost?